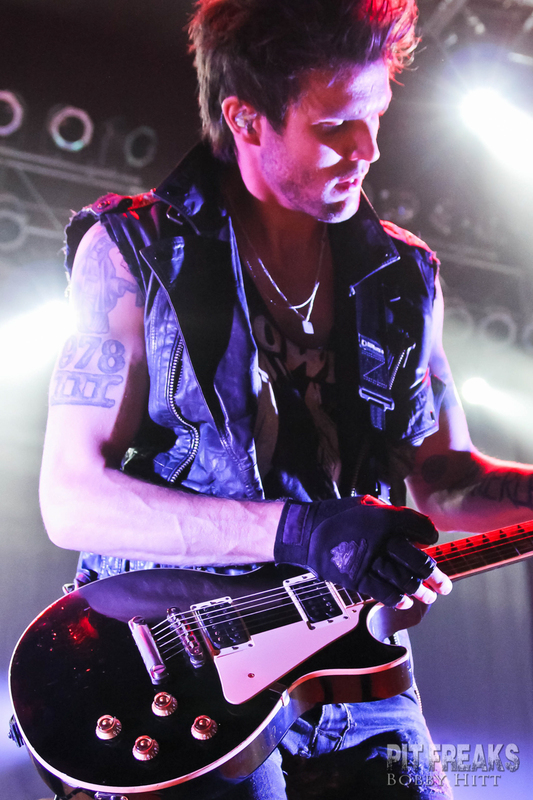 The House of Blues Dallas played host to The All-American Rejects and Boys Like Girls on Wednesday, Oct 3. Occasionally, the screaming throng of teenage girls in attendance was actually able to see the members of the bands, when a random flash of light broke up the darkness that the bands spent the majority of their time standing in. Maybe it was an attempt to get the kids ready for the haunted houses they were sure to be attending soon. Regardless, it was not an ideal way to see the bands these fans had come to see. The shrieking of the largely female audience became almost deafening when Boys Like Girls took the stage. Mixing some of their biggest power pop hits, including “The Great Escape” and “Thunder,” with all three songs from the “Crazy World” EP and a few snippets of covers, the band kept the energy high for the majority of their set. The notable exception was during the acoustic segment where, in keeping with the apparent theme of the night, the guys played in total darkness for two straight songs. This was just a minor hiccup in an otherwise great performance. After their set, to show appreciation to their fans, the guys from the band spent the entire set change in the pit, signing autographs and taking photos with as many people as they could squeeze in. It was a really impressive gesture toward the people who came to see them. Closing out the night, The All-American Rejects did everything they could to outdo the already high energy level set by the other acts. 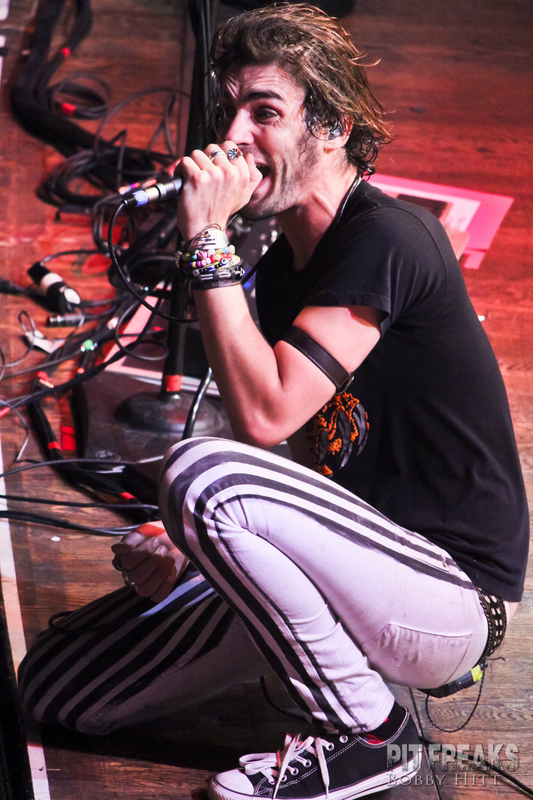 Lead singer Tyson Ritter alternated between bouncing all over the stage and falling to his knees to get as close to the fans as possible. Thankfully, the Rejects spent a bit more time in the lit portions of the stage, as well. The set spanned the entirety of the band’s history, spending roughly equal time on the older hits like “Swing, Swing” and “Dirty Little Secret” as they did on newer tracks from this year’s “Kids in the Street.” There was a fun interlude in the form of a bass battle between Ritter and touring bassist Matt Rubano. Rubano “won” the battle with the one-two punch of the “Imperial March” from “Star Wars” and music from “Super Mario Bros.” As their contribution to the “playing in the dark” trend, the guys brought out neon-rimmed instruments and a flashlight-adorned mic to dress up their darkened encore. All three bands were on top of their game musically, and the crowd obviously adored them. One can only imagine how much greater the reaction would have been if the performers could have been seen as well as they were heard.